 In August of 2014, after months of study and prayer leading us toward serving at GFA, God grabbed our hearts with Romans 10:14-15: "How then will they call on Him in whom they have not believed? How will they believe in Him whom they have not heard? And how will they hear without a preacher? How will they preach unless they are sent?" Millions of people in Asia have never heard about Christ's free gift of life. How will they receive this life unless someone is sent to them? For ten years we had sponsored national workers in Asia through GFA—workers called to share the hope of Christ with those who have never heard. Then, Jesus called our family to leave our home, church, and career, and serve as behind-the-scenes missionaries in GFA's U.S. office. As God sent Christ, Christ has sent us, so that we can help send others to give hope to the hopeless. Jonathan serves in GFA’s Information Technology department, leading the department, as well as providing database and network administration for GFA’s computer systems. His passion is to use technology to better connect believers in the west with believers in Asia, and to enable GFA to be as efficient and effective as possible. 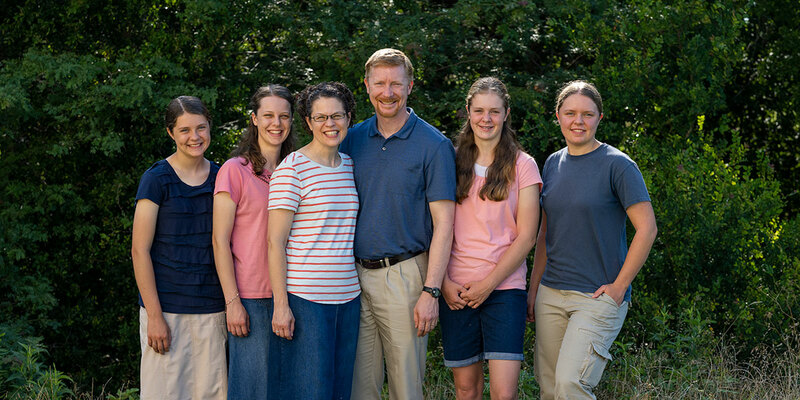 Together, our family serves in a variety of ways, including participating in frequent times of staff prayer for the Body of Christ and many aspects of His work here and in Asia.